Loved strava until recently - now it won't give me a sensible route and credits me with 10k when I've only run 6! It's driving me to distraction [1st world problems], but means I can no longer track my progress as the speed and distance is all wrong. 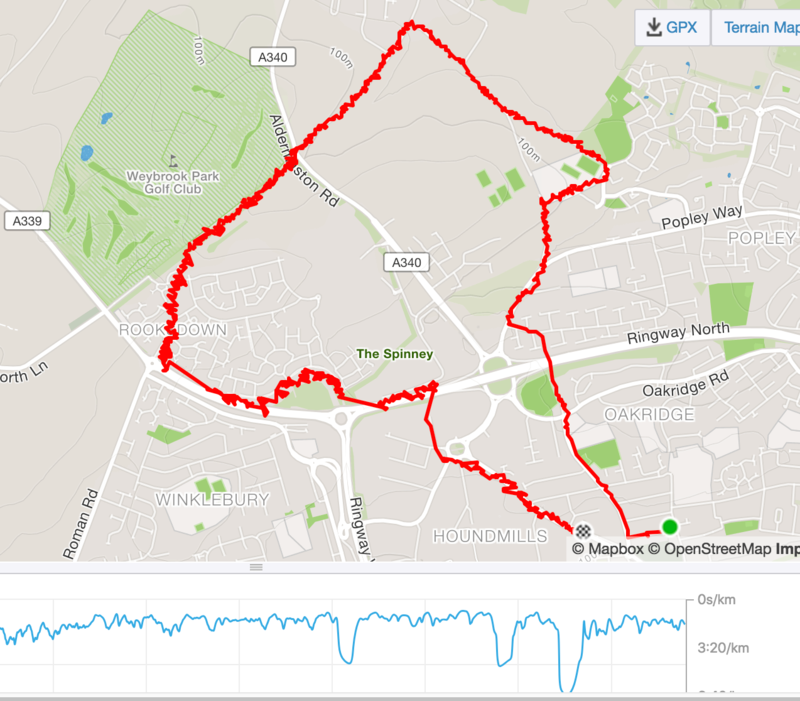 My routes have sections [sorry segments...] which consist of wiggly lines, as if it's tracking the movement of my upper arm [where I keep my phone in a holder]. I've been using strava for several months, but this has been happening for a few weeks now on short runs, long runs, mixed terrain runs... Sometimes it's fine, but more often than not it's just plain wrong. Are you waiting for a signal before setting off ? If it hasn't got full satellite lock then it does track runs like this. I think it goes green or blips or something - at least it did on my smart phone. That route seems to wiggle all over the place check your gps settings do you have some advanced auto correct thing on? Does the same thing happen on runkeepper or endemondo? Cougie tried making absolutely sure I had full signal while walking dog yesterday - seemed ok. I have a run planned this pm so will try again. Richard gps settings are as they always were. Only been an issue in last couple of weeks. It's happened on my wife's phone a few times - I suspect she's not got proper lock before setting off. I think it happened once on my phone out of the hundreds of times i'd used it to track things. Tutb the phone off and on again ? ftm42, afraid I can't help, as I run with a Garmin 220 and not my phone. On completion, I sync the Garmin with Garmin Express, which transfers the data to Garmin Connect and Strava. I know this doesn't solve your problem, but you might consider getting a Garmin forerunner, rather than running with your phone. I second that - I had used Forerunner 230 which I think only cost me about £110. Someone even made an app for uploading a map route to it, which made it so much more useful than I thought. Surely though the Strava beacon stuff won't do anything if the strava app isn't running. I have a similar issue but my strava records absolutely no distance at all, every time I go out ? Was working perfectly previously. If it just started happening, I’d wager your phone has had a recent update. Or are you using a new holder that could be blocking the GPS receiver? It looks like an accuracy problem where the phone can’t “see” enough satellites at the same time.